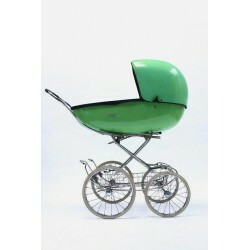 Plastic design stroller from the end of the 1960's. 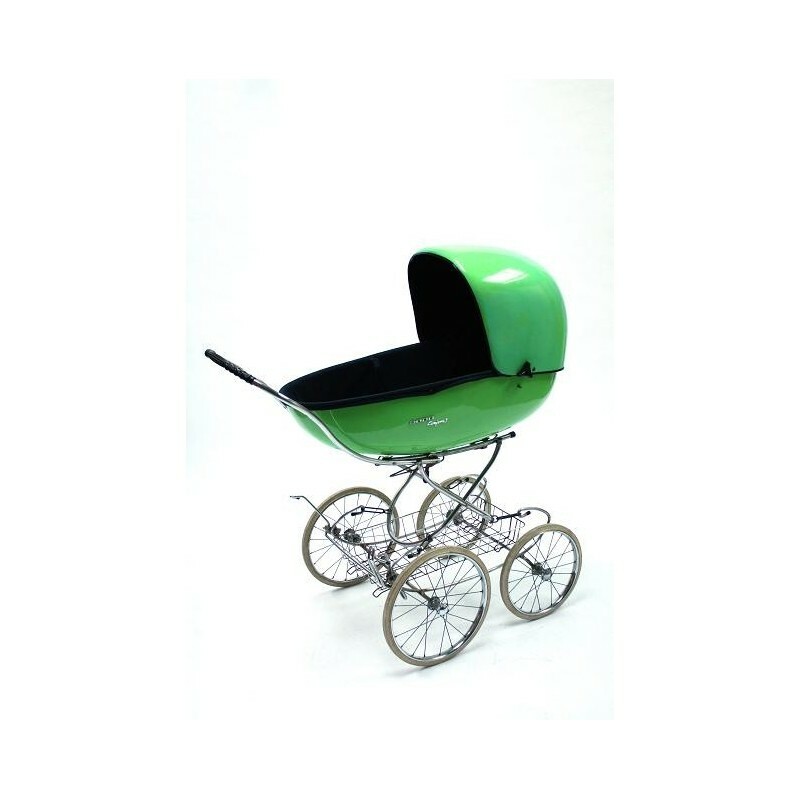 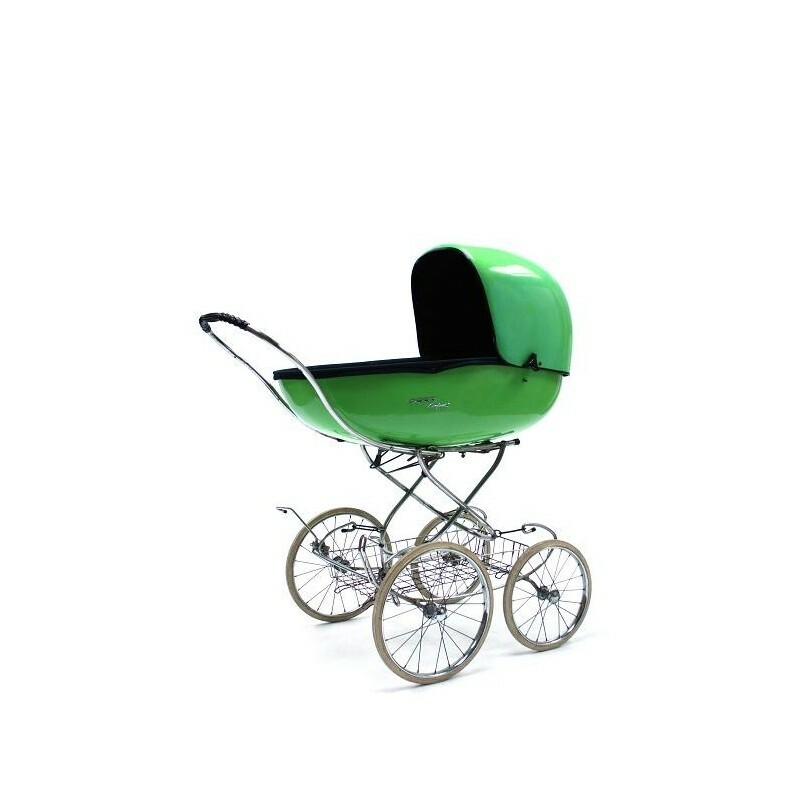 This very rare stroller/ perambulator is called Comforts 2000 and you could describe it also as a cult object. 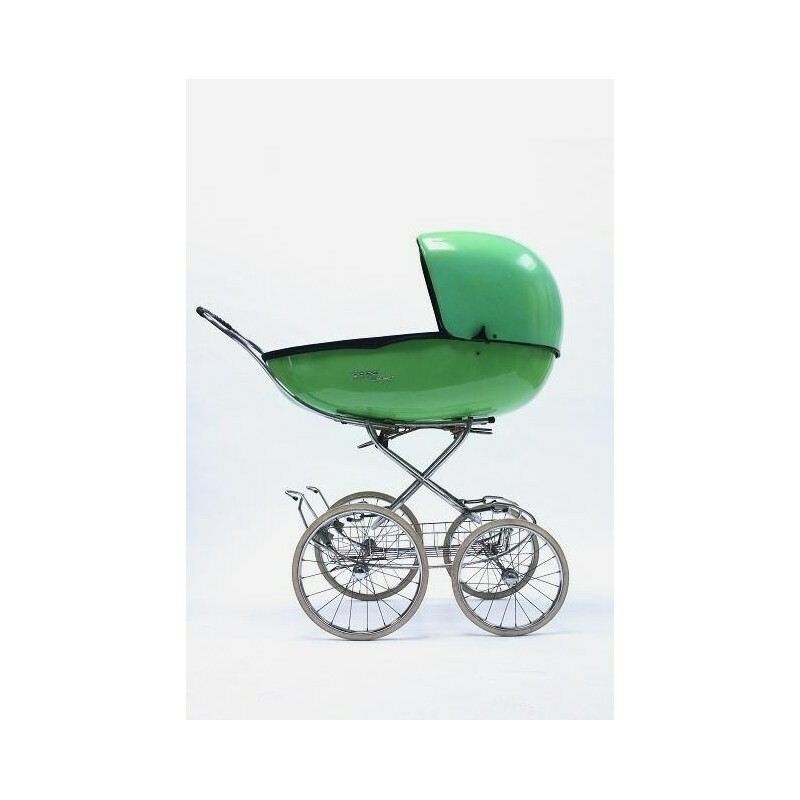 The stroller is in a good original condition, the outside is very slightly discolored, on the inside the original blue fabric is present. 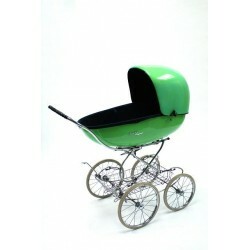 The stroller is floding and suitable for babies from 0 months.